This was my great grandmothers and was given to my mom who passed away unexpectedly. I do not have any information on this at all. I don't know the manufacturer or anything on this. 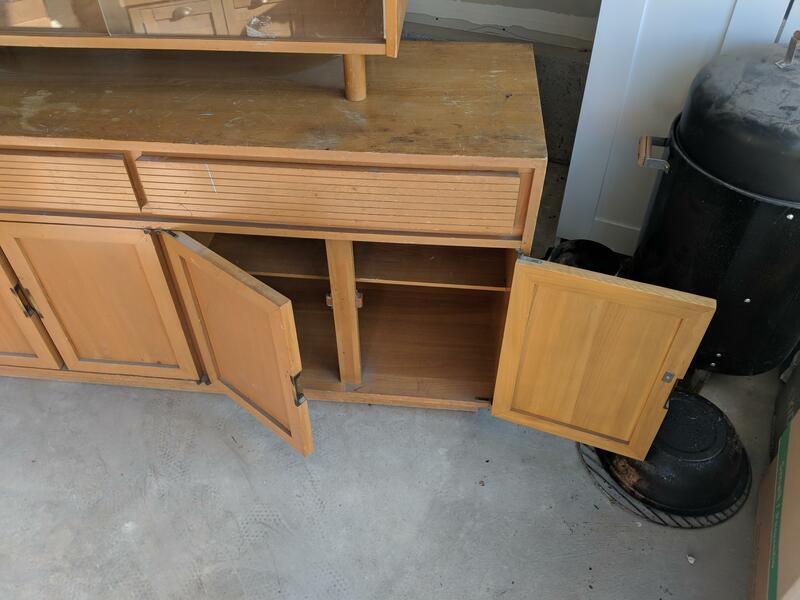 I do know the silverware drawer is missing the dividers but the hardware is in there. Everything else works fine. 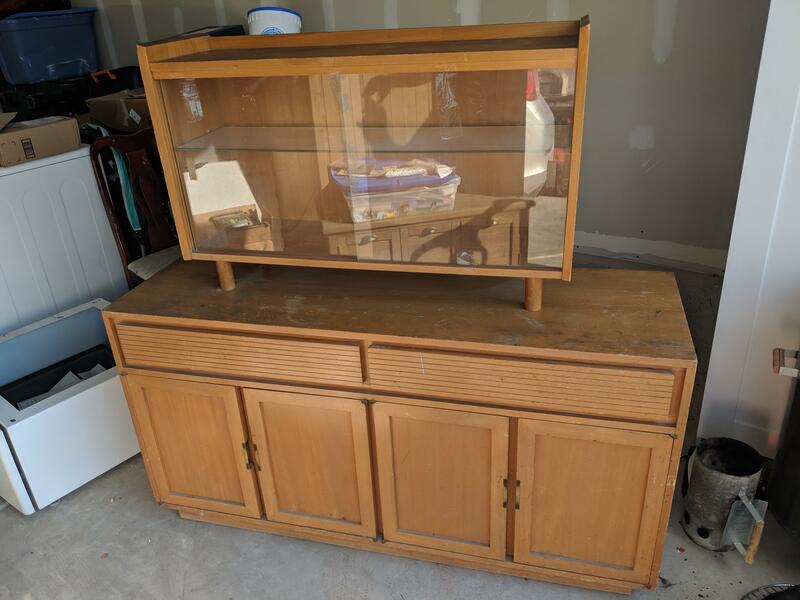 I am debating on whether to refurbish it or sell as is. 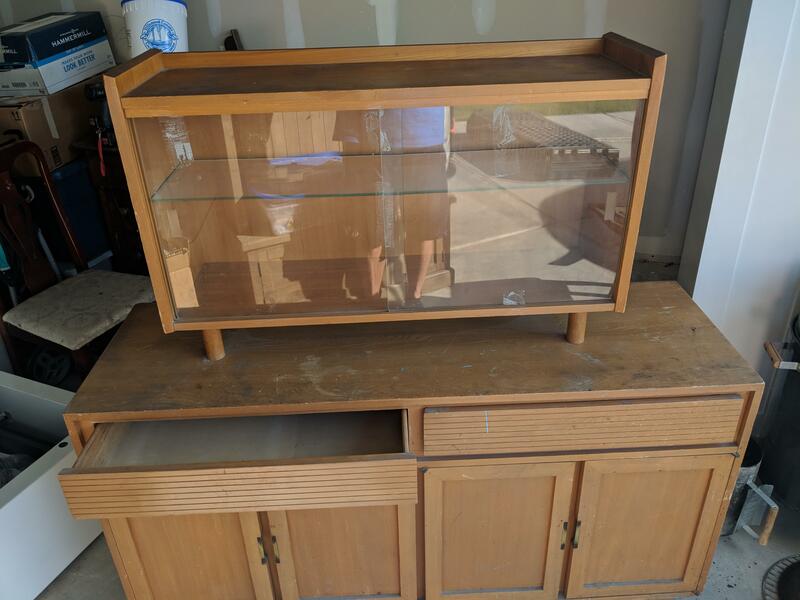 Right now my wife isn't a big fan of the style and if I were to refurb it, I would have to modify it a bit and I don't know if I want to if it is worth something.